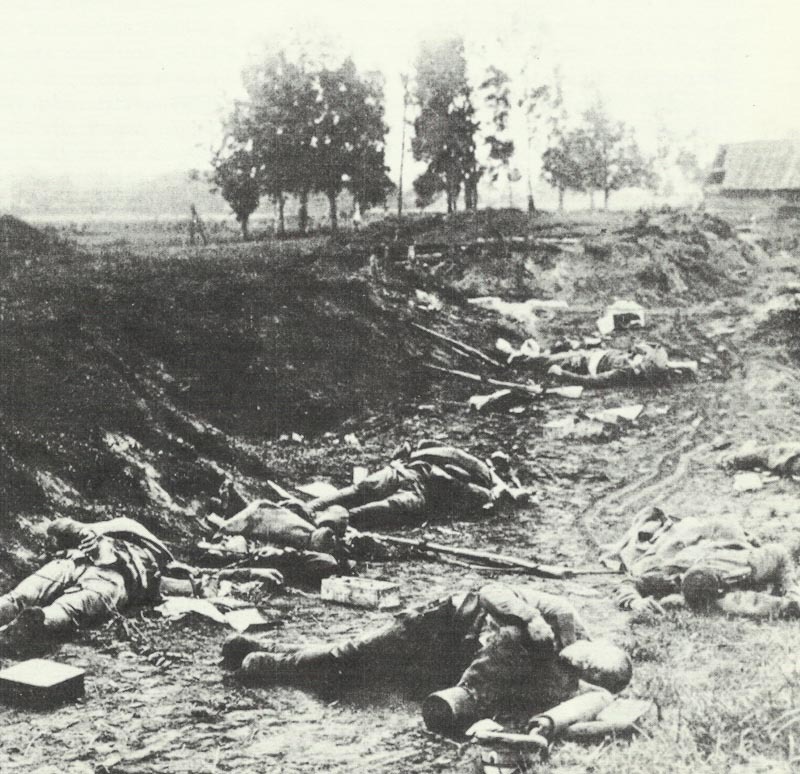 By German artillery fire killed Russian soldiers. Poland: Russian Twelfth Army night attacks until March 4 west of river Bobr fail – 21,000 casualties and 2 armoured cars were no help. Bukovina: Russians bombard Czernowitz. Reinforced Austrians fail to cross river Pruth until March 17 and raiders over river Dniester repelled on March 23. Galicia: Mannerheim GOC Russian 12th Cavalry Division, succeeds Kaledin. Champagne: Germans counter-attacking near Perthes. Mesopotamia: 14,400 British troops and 40 guns and 500 Indian cavalry disengage from 1,500-2,000 Turkish soldiers near Shaiba. Western Front: Royal Flying Corps (No 3 Squadron) first uses new box-type ‘A’ camera to photo German trenches. South Africa: White Book on rebellion issued, Parliament debates next day.